It’s that time of the year! Zombies, witches, pumpkins, monsters, black cats and candy, yes, Halloween is coming. Trick or treat… we have a sweet treat for you, and it’s not a trick: Say Hello to our new special Halloween Edition Vector pack. Part of the Freak Collection, you can expect a special taste of spilled artist blood from it… Our own Gabriel went all the way with it, killing his hands with tons of details, worked till his eyes were a bloody pulp* and managed to pull it out in record time. So, what can you expect from the pack? As always, stunning hand crafted vector clip-art, at the same “see how we blow our competition away” prices, done with the benefit of our customers set as a priority. 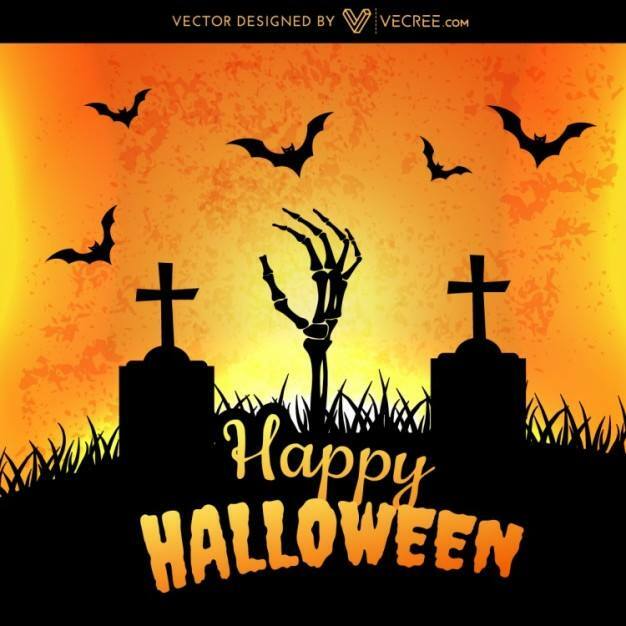 Monsters of all nature, this vector pack collection features over 50 Halloween themed drawings, that can be used either individually or mashed in a monster-crazy design. Don’t miss the chance to buy one in time for the big night…well, we can guarantee that you get enough material for a few years of scary, over the top designs, so it’s a special offer that you can take now and the vector pack will come in handy for all the next Halloweens…how could anyone refuse that? Very interesting to say the least! I will need to use some of them! It for sure is not that easy as the many people make it seem. You really need to be very very consistent and one should never ever stop trying. The results will come in due time. Hey! I would like to wish you very and Merry Christmas. I hope that next year will be very enjoying for everybody. It is good oportunity to make friends and it is time to be happy. I have read that post and if I could I would like to suggest you few important things or advice. Maybe you could publish next posts connected to this one. I want to read more things about it! With everything that seems to be building throughout this particular subject material, your viewpoints happen to be very refreshing. Nevertheless, I am sorry, because I can not give credence to your whole strategy, all be it exhilarating none the less. It would seem to me that your opinions are generally not totally validated and in fact you are yourself not even fully confident of the point. In any case I did enjoy examining it.